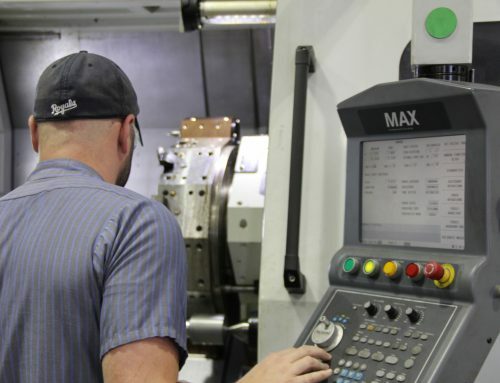 Machine Shop Benefits National Military Supplier | Lindsay Machine Works Inc. 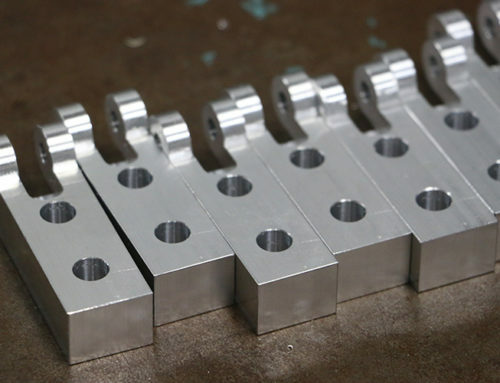 This loading guide, machined for a supplier for the US Military, is machined on a 3 Axis CNC Milling Center using 1095 Wear-Resistant Spring Steel. 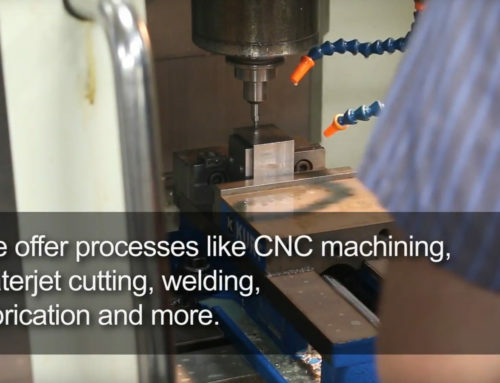 Once the machinist sets up the 3 Axis CNC Mill, the part is held by two holes, which will be eliminated later in the operation. 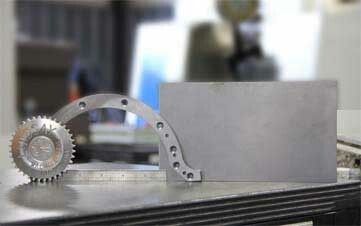 Once the screw holes are drilled, the part is secured using these to machine the rest of the part. 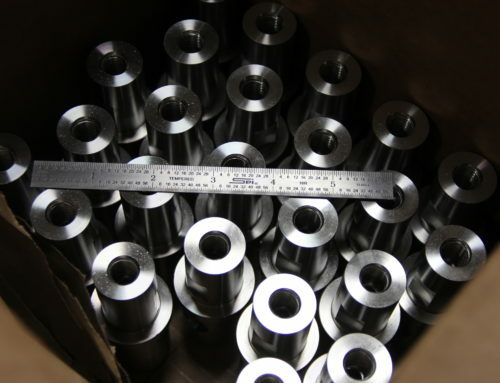 Once the part is finished, it’s inspected for compliance with the drawings provided and then packaged and sent by our efficient staff. 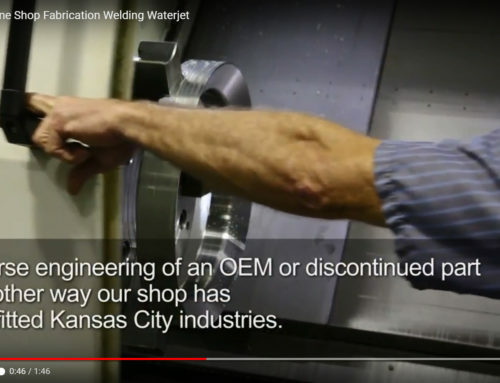 Take a look at our video showing the entire machining process for this part used to support the US Military.